Lost Trail is well known for having what they call down-home Western hospitality and amenities. 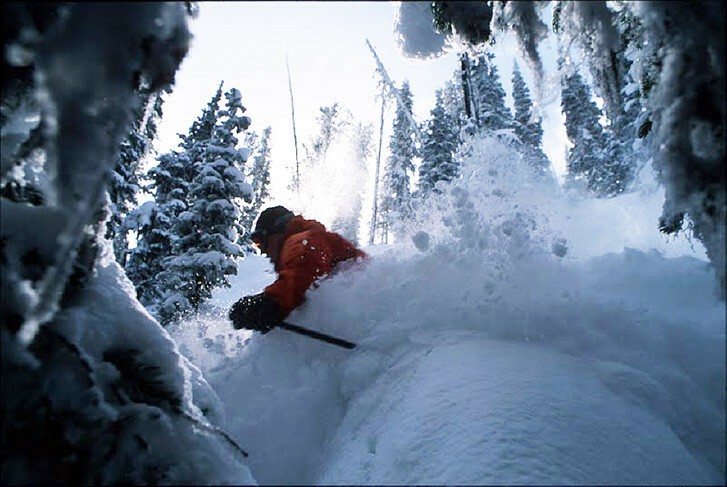 The powder is generally light and fluffy and the mountain sports a 1,230 vertical. Cafeteria with beer and wine. Nursery. Rentals available, ski school, and gift shop. Ski classes for group and private offered.